Is Sheng Long Real in Street Fighter II? The impact that Street Fighter 2 made on the fighting game industry is still being felt today. Almost every 2D fighter is based around the same style as Street Fighter 2. 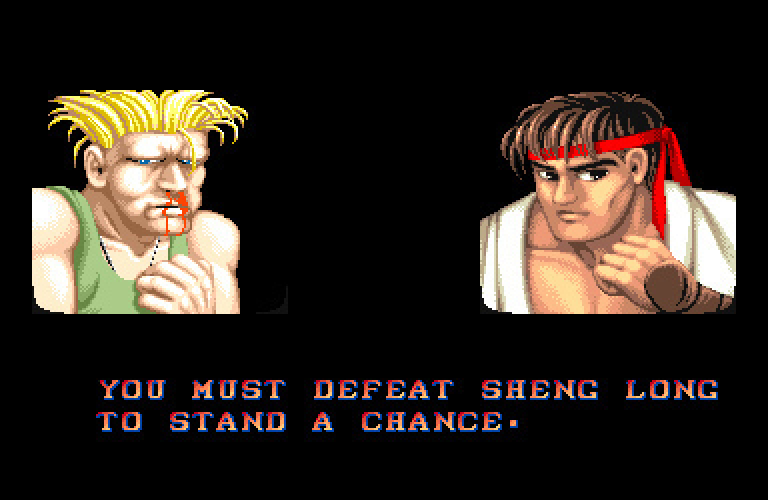 If you are a fan of the game then you know that if you play as Ryu and defeat an opponent sometimes he will say “You must defeat Sheng Long to stand a chance”. Many gamers believed that this is the name of Ryu’s and Ken’s master. But, a myth started that Sheng Long is in the game if you know how to unlock him. We have an answer to one of the biggest gamer myths in history, is Sheng Long Real? Thank you GTTV for the answer.